Saturday & Sunday: 10:00 to 20:00 ч. TICKETS	| Акредитации:	Журналисти	Професионалисти	| What next? In his latest work, Cédric Klapisch (The Spanish Apartment, The Russian Dolls, The Chinese Puzzle) perfectly captures the transfixing beauty of seasonal change across one of France’s most famous winemaking regions. 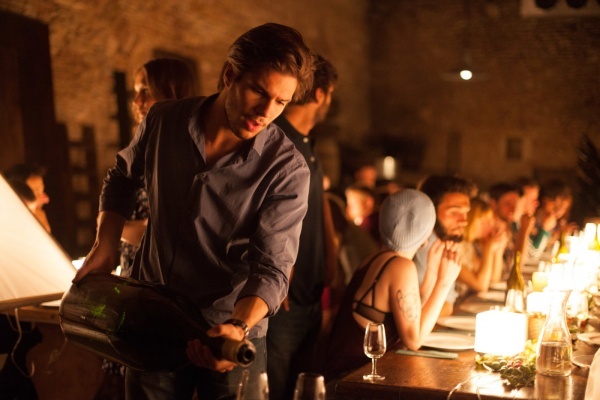 With the death of his father looming, Jean returns from his Australian winery to his childhood 'domaine' in Burgundy after a 10-year absence. 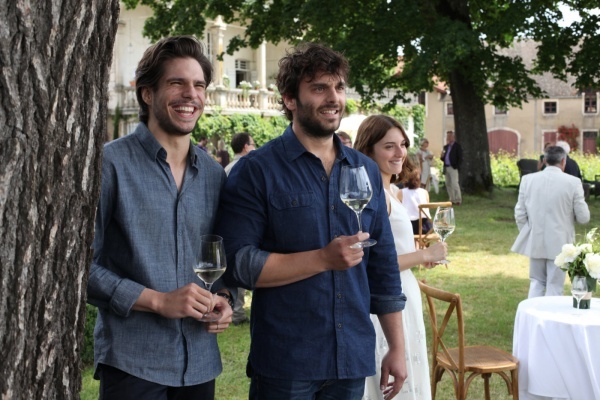 He takes over the family’s vineyard along with his siblings Juliette and Jérémie. Over the course of a year, Jean, Juliette and Jérémie put aside their lingering resentments about the past as they seek to maintain their father’s legacy and defy expectations – financial, emotional and professional – of those around them. 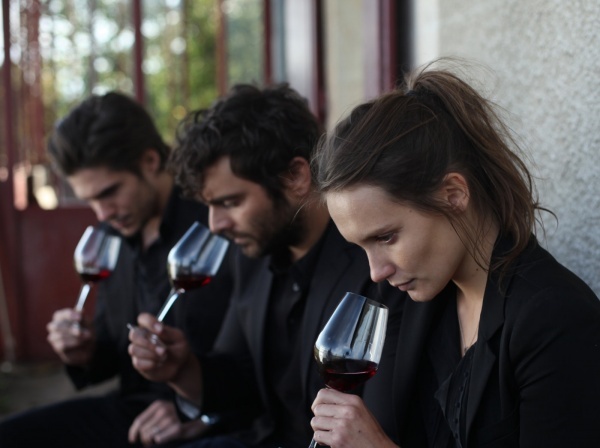 A heart felt love letter to what could be argued are France’s greatest passions – 'cinéma et vin' – Back to Burgundy is a nuanced parable of sibling camaraderie, but ultimately one that arrives at the inevitable conclusion that love is like wine... it needs time. National Palace of Culture, Hall 1 – 12 lv. ; reduction for students and retired people – 10 lv. Opening Gala – The Time Is Ours – 10/8 lv. Cinema Lumiere, Cinema House, Cinema Odeon, G8 and Euro Cinema – 10/8 lv. Children Films – 7/5 lv. Bulgarian Premieres – Away from the Shore, Living Chimneys, My Sister’s Silence – 8/5 lv. Bergman’s Retrospective and program “Classic Pleasures” – 7/5 lv.